Port Stephens will welcome a new way of working this month when “Spark CoWork” opens for business on Monday 11th December. A relatively new business concept but one that Port Stephens is ready for; coworking spaces offer flexible, affordable workspaces designed to cater for people who no longer wish to work from home, and are not quite ready for their own office. Located in Salamander Bay, Spark CoWork will offer a mixture of casual hot desks, permanent desks, collaborative workspaces, meeting rooms as well as training facilities. 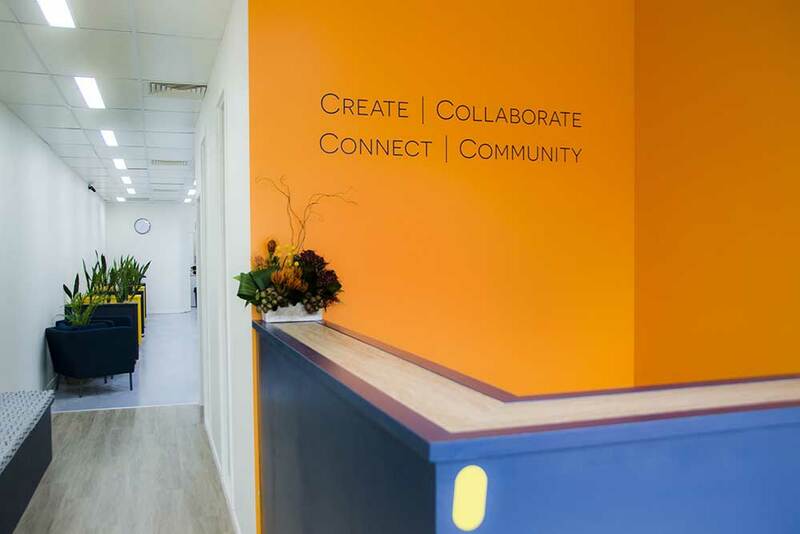 In addition the space will offer flexible and creative working arrangements allowing for community members to share resources such as a receptionist, high speed internet, printing and photocopying services. This space will appeal to those people currently working from home, microbusinesses, entrepreneurs, start-ups and those needing a workspace whilst on holidays.